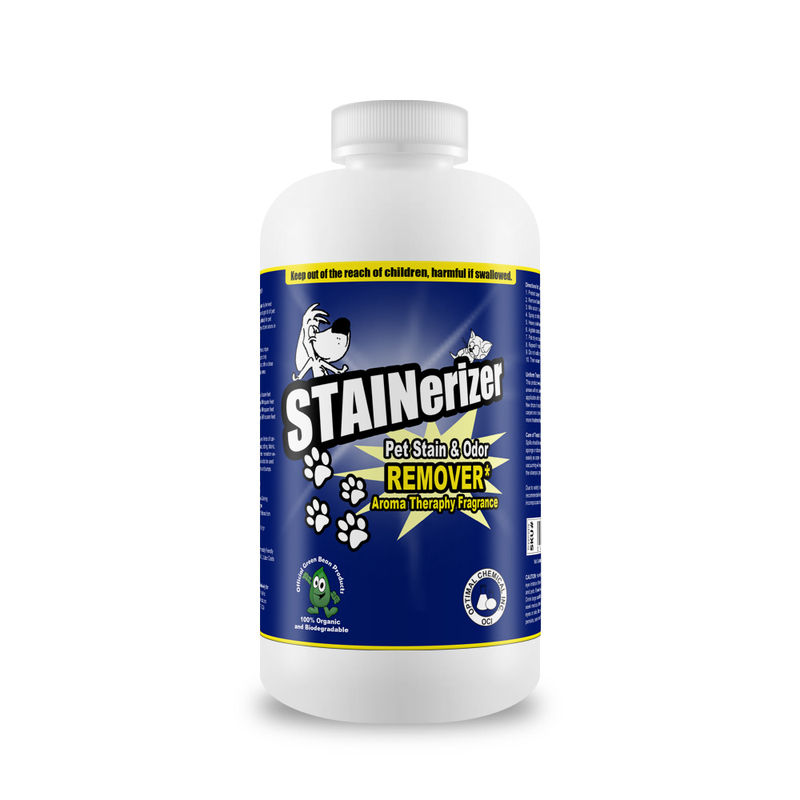 Stainerizer Non Toxic Pet Stain & Odor Neutralizer Stainerizer cleans more than just carpets, pet bedding, litter boxes, crates, cages, even cars. 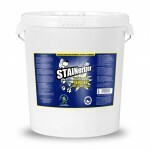 Stainerizer quickly cleans and removes smelly odors from urine, dog and cat vomit and other stains due to pet accidents. 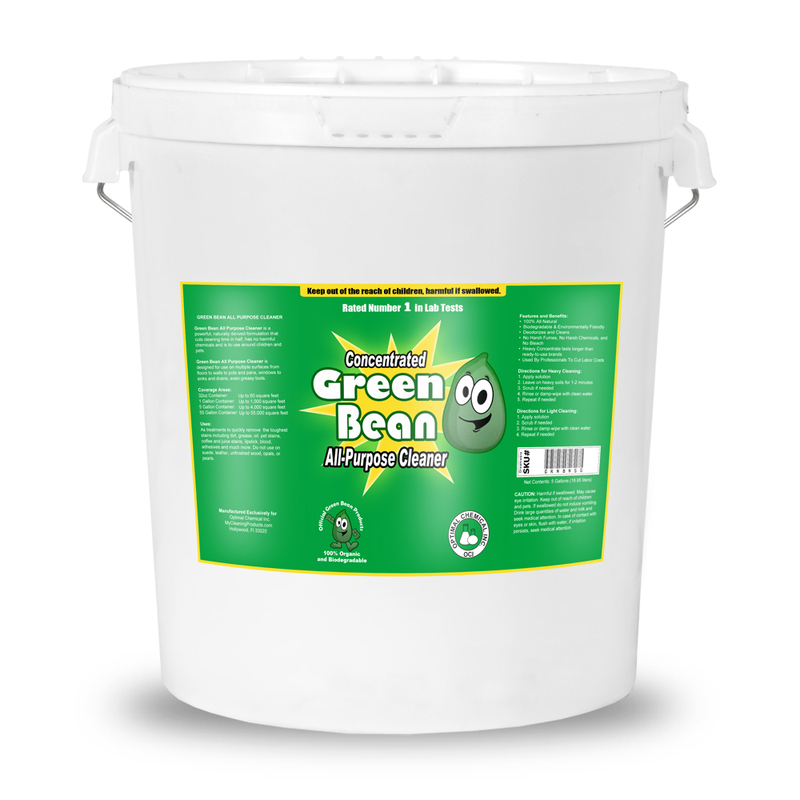 Will not mask the pet urine smell and will not make the urine smell worse. 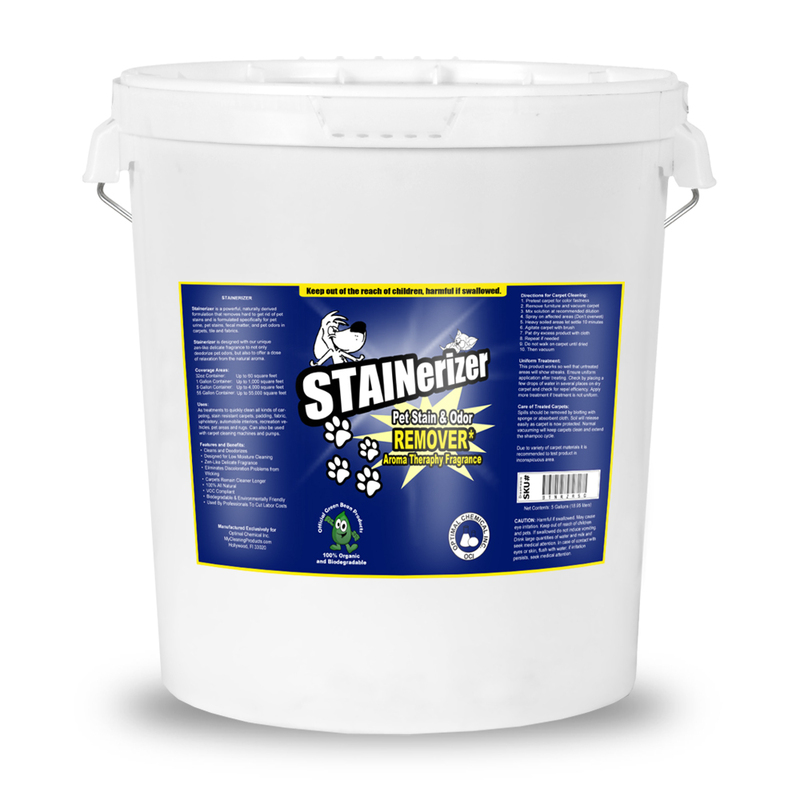 Stainerizer consists of enzymes and odor neutralizers the penetrate tough pet stains and pet odors. 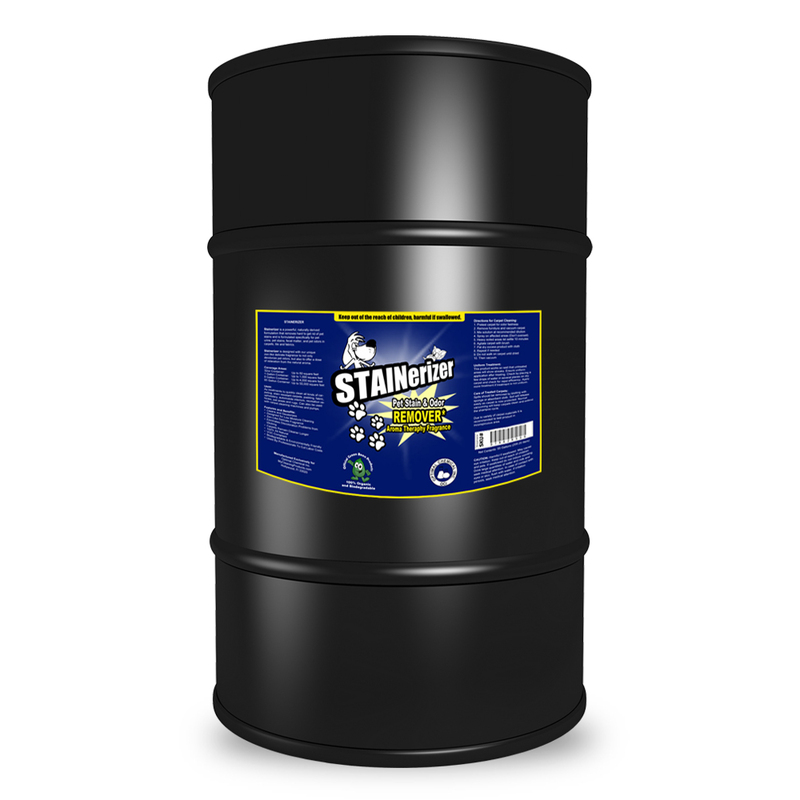 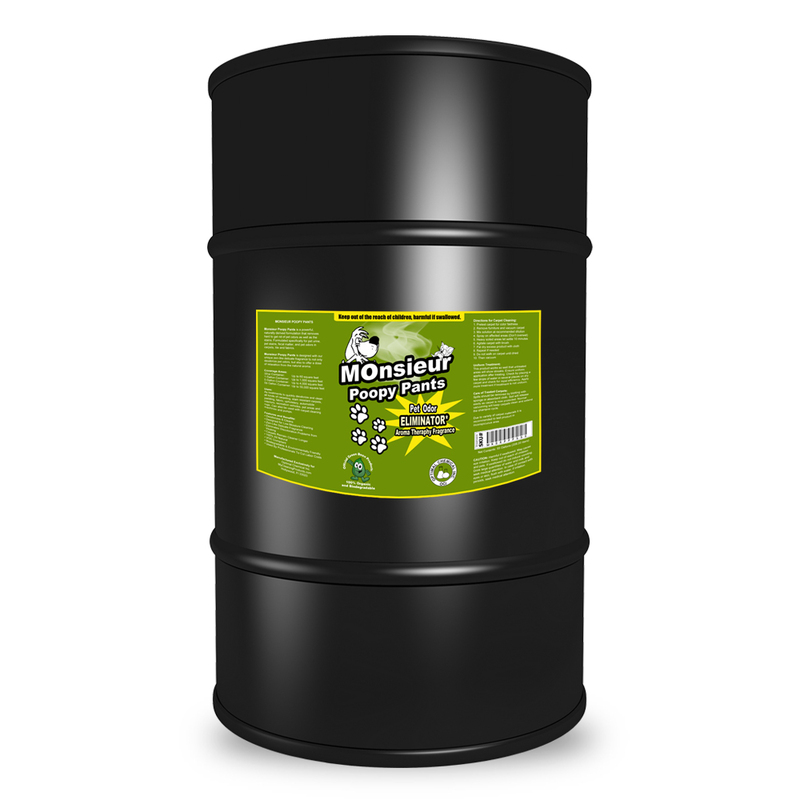 Used by professionals due to the immediate results after first application. 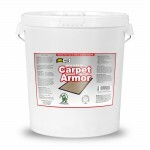 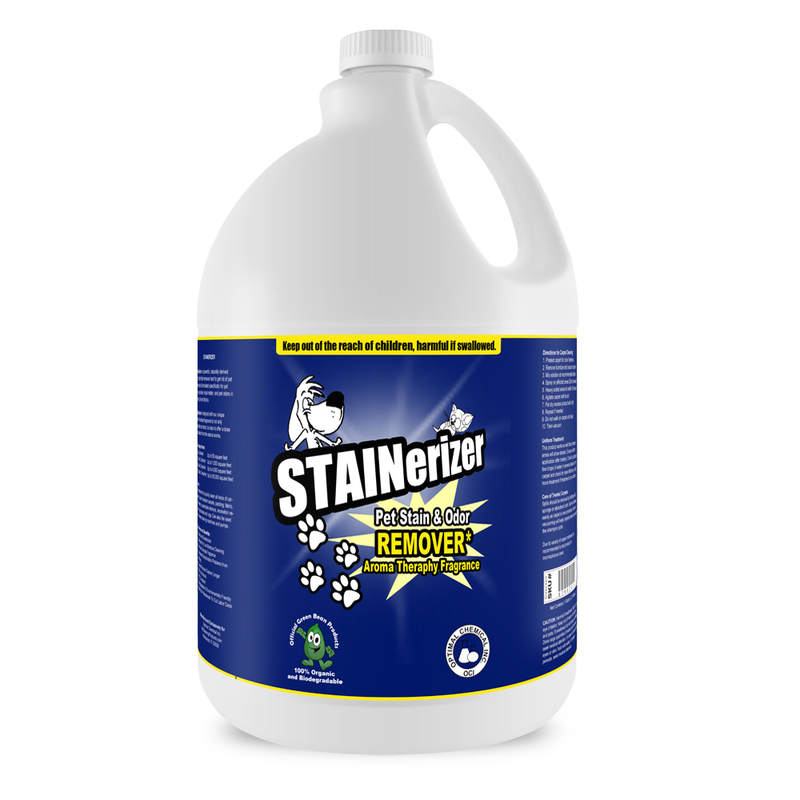 Stainerizer Pet Urine Stain & Odor Eliminator is safe neutralizer for carpets, hardwood, fabrics, and will not not change the natural color or the look of the carpets, rugs and other upholstered areas.